"We need to achieve 5k/week with Model 3 before adding complexity that would inhibit production ramp," wrote Elon Musk yesterday on Twitter. Last week Torque News reported that Tesla began testing the dual motor "Performance" version of the Model 3 on a race track. Today, as Tesla's CEO Elon Musk wrote on Twitter, Tesla plans to launch the Model 3's dual-motor version when the company achieves a 5,000 car per week production level. This was the first thing we learned. 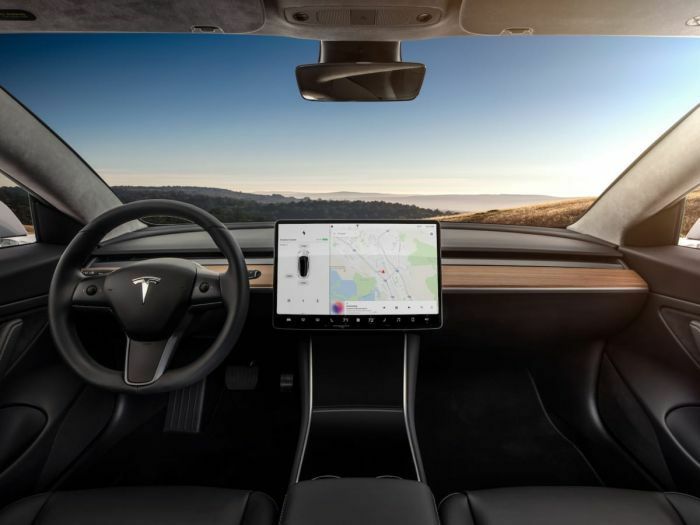 The second thing we learned was that Tesla plans to achieve 5,000 cars per week around July of 2018 Remember that when Tesla reaches this next goal of 4,000 cars per week, the company will be considered as 40% through the woods towards its target rate of 10,000 cars per week. Musk was answering a Twitter user's question when he revealed these details. Providing his forecast, Tesla's CEO wrote that if everything goes well and according to plan, the automaker will be able to reach the production goal of 5,000 cars per week by July of 2018. As a result of reaching this goal, the company will then expand the list of parts used in the Model 3's production. If the company expanded the parts list now, it would further delay meeting the Model 3 production objectives, which are already behind schedule. Asked about white seats, Musk wrote that they will have about the same timing: meaning they will be made available in July too. By the way, photo shooters have already encountered the twin-engine Tesla Model 3. About 19 corresponding VIN-codes were registered by the manufacturer in the National Highway Traffic Safety Administration earlier. A snapshot of the all-wheel-drive electric vehicle was published on a Twitter feed by columnist Ryan McCaffrey. Previously it was assumed that the dual-motor Tesla Model 3 would appear in the spring of this year. This information was contained in the model's configurator. We now know that production of the dual motor version is being delayed so that it will not inhibit ramping up the rate of Model 3’s currently being produced. Also, see our previous story on the Tesla Model 3, in which you will learn about people who have paid for their Model 3s by investing in Tesla on the day they made their reservation.